Let’s take our message to the Biotech Bully’s front doorsteps! Organic Consumers Association and Millions Against Monsanto are working with the Occupy Monsanto network to organize protests and direct action at Monsanto facilities during the September 17th Global Week of Action Against Monsanto. 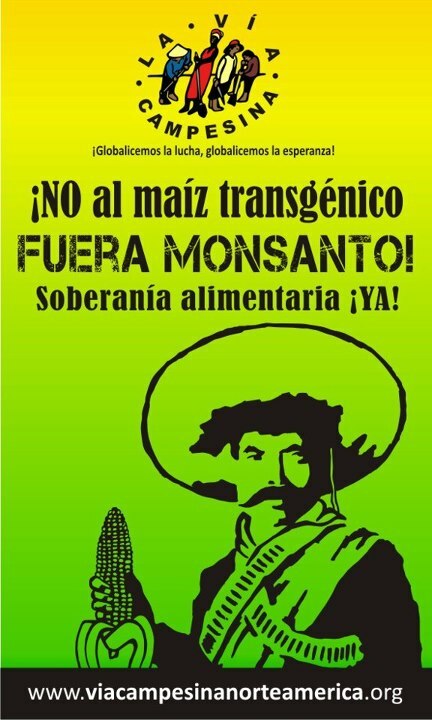 There are over 70 actions planned at Monsanto facilities worldwide.Click here to attend an action near you!